Robots are mostly awful. 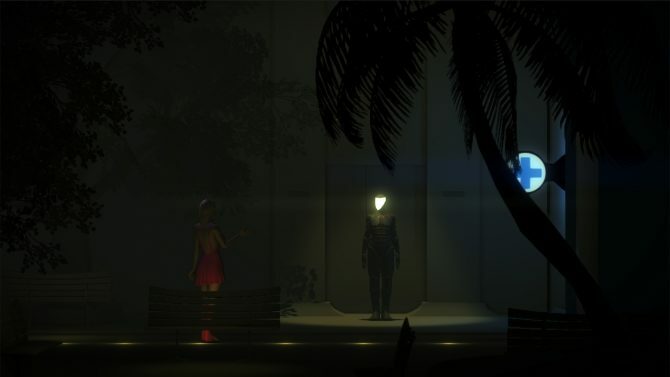 Popular indie game, The Fall, is coming to Xbox One and PS4. 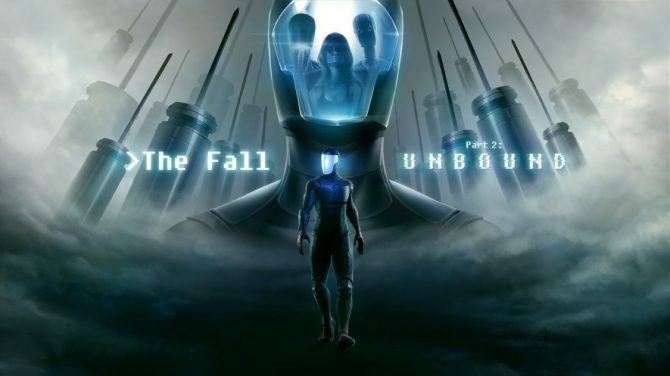 The Fall is a side-scrolling adventure game where you play a robot suit who needs to puzzle/adventure a way to save the life of the human trapped inside the said suit. 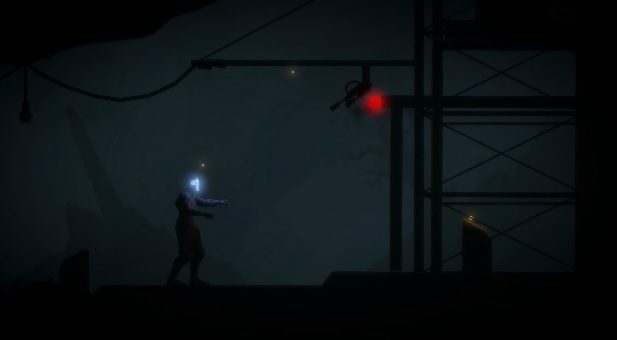 The Fall lands onto PS4 and Xbox One this Spring. Rogue AI A.R.I.D. 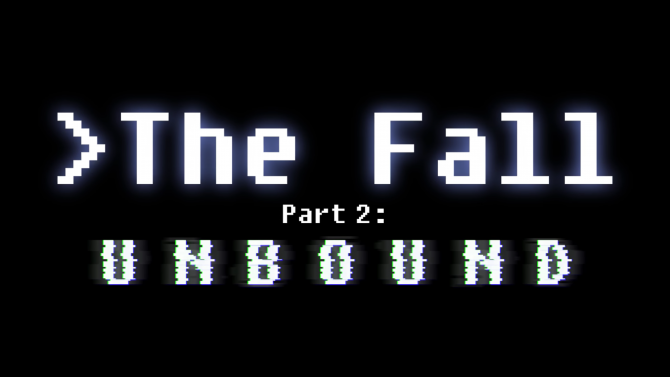 seeks freedom in the Metroidvania/point-and-click adventure The Fall Part 2: Unbound, due out in Q1 2018.